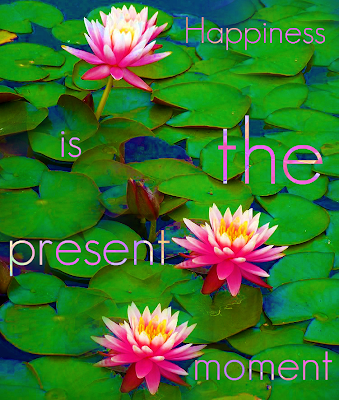 Experience and know happiness when you feel it, not in the wandering mists of the mind. Happiness is a memory in the past and an imaginary state in the future. The only happiness we can experience and fully react to is in the present. Unwrap all the gifts the present has to offer for within each gift of the day, there is happiness.